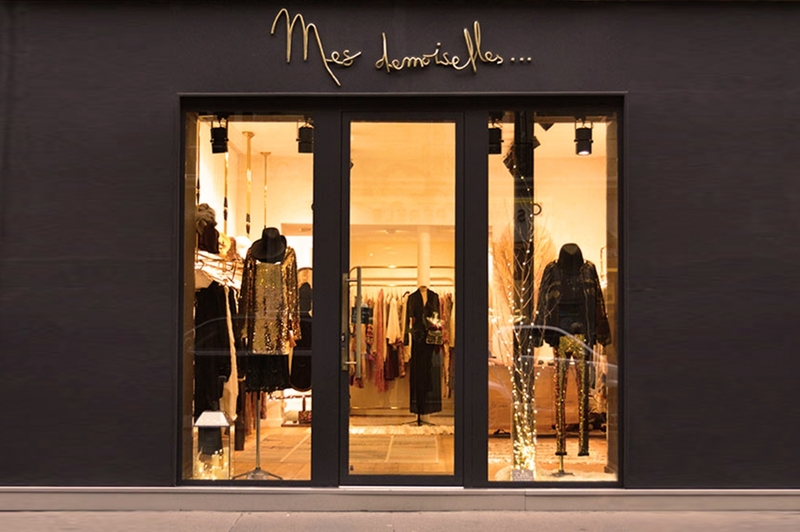 It's in the chic Parisian neighborhood that the women's ready-to-wear house, Mes Demoiselles... Paris has chosen to open one of its clothing boutiques. In this family friendly neighborhood, come and enjoy a real shopping experience with friends. Like the brand universe, the shop is adorned with beautiful objects dear to the designer, such as the majestic central carpet brought back from trips and the imposing mirror located in the dressing room, isolated from the main room , to offer you a personal and intimate shopping experience. Listening to your desires, our store managers will advise you and present you the fashion favorites of our collections. A chic bohemian style to discover at 18 rue de Chartres 92 200 Neuilly-sur-Seine.